Happy Monday everyone! 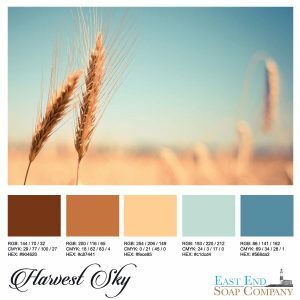 Although it’s still summer, this image just was so peaceful looking, so stunning, that it inspired me to create this palette scheme of the browns and blues – a favorite color combination of mine. The contrast of the warmth and the coolness of the colors is striking.